This entry was written by admin, posted on July 6, 2010 at 6:31 am, filed under Minneapolis Baby Photographer, Minneapolis Children's Photographer, Minneapolis Family Photographer, Minneapolis Newborn photographer, Minnesota Newborn Photograher and tagged Children's photographer MN, lifestyle blaine photographer, minnetonka newborn photographer, mn kid's photographer, newborn photographer mn, newborn pics cottage grove, stillwater children's photographer, unique kid's photography, unique newborn photographer inver grove heights. Bookmark the permalink. Follow any comments here with the RSS feed for this post. Post a comment or leave a trackback: Trackback URL. Deborah Martis said . . .
Great photos. 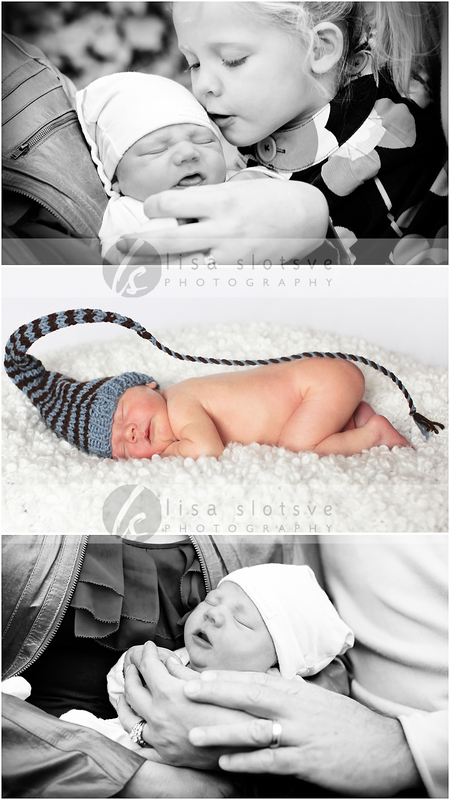 You really have an eye for newborn photography.